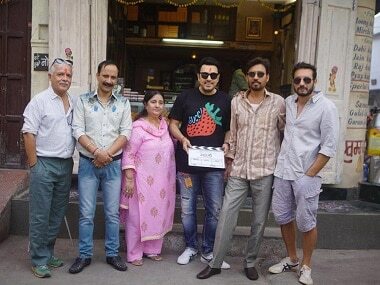 Irrfan Khan started filming Dinesh Vijan's Angrezi Medium in Udaipur along with actor Deepak Dobriyal on 5 April. 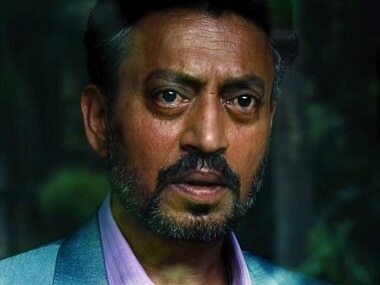 Irrfan Khan's next project is Angrezi Medium, directed by Homi Adjania and produced by Dinesh Vijan's Maddock Films. 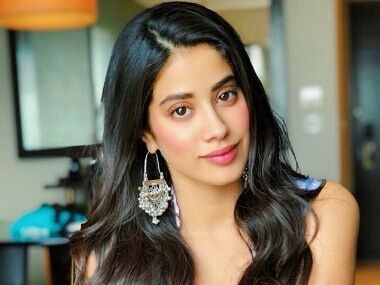 Janhvi Kapoor will also be seen next in Karan Johar's Takht and a biopic based on IAF pilot Gunjan Saxena. 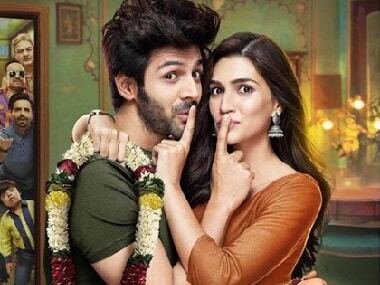 Luka Chuppi has beat Sonu Ke Titu Ki Sweety and has emerged as Kartik Aaryan's highest week 1 grosser. 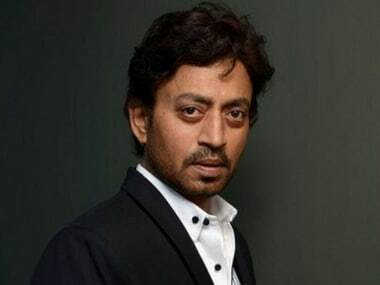 Irrfan Khan had in 2018 announced on Twitter that he had been diagnosed with neuroendocrine tumour. 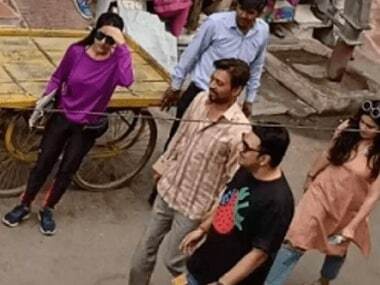 Irrfan Khan was last seen in Karwaan alongside Dulquer Salmaan and Mithila Palkar. In Luka Chuppi, Kartik Aaryan and Kriti Sanon dive into shallow waters, paddling furiously within the whirlpool of a feeble story. 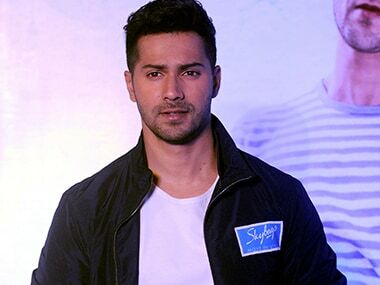 Luka Chuppi producer Dinesh Vijan talks about not releasing his films in Pakistan, the success of Stree, and what he learnt from the failure of Raabta.